All PRAIRIE PARK homes currently listed for sale in Vancouver as of 04/18/2019 are shown below. You can change the search criteria at any time by pressing the 'Change Search' button below. "$5,000 in seller paid closing costs with sellers preferred lender! End unit townhome located in a 2 plex! 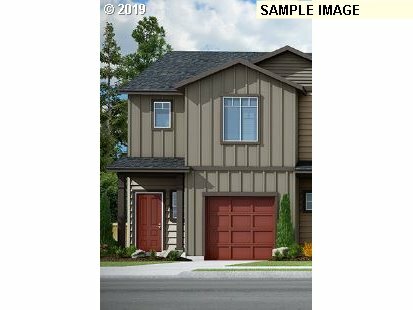 Some of the many features that come included in our homes: smart home, laminate on the main level, stainless steel appliances-flat top stove, built in microwave, fenced backyard, A/C prewire & much more! Currently under construction with an estimated completion date end of June. Townhome model homes are Open Sat-Wed 10am-6pm!" "$5,000 in seller paid closing costs with sellers preferred lender! 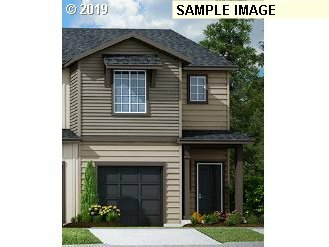 End unit townhome includes features 3 bedrooms with a loft, laminate on the main level, flat top electric stove, built in microwave & much more! Currently under construction with an estimated completion mid-June. Photos of a previous model-shows options. Townhome model homes are Open Sat-Wed 10am-6pm!" "Featured Home, reduced pricing won't last long! $5,000 forwards closing costs with sellers preferred lender! 3 Bedroom with loft! Our townhomes are smart homes they also include laminate on the main level, stainless steel appliances, A/C ready, fenced back yard and more! Townhome model homes are Open Sat-Wed 10am-5pm! Currently under construction with an estimated completion first part of June. Photos are of our model home-show options." "Amazing savings on this Featured Home! $5,000 forwards closing costs with sellers preferred lender! 3 Bedroom with loft! Our townhomes are smart homes they also include laminate on the main level, stainless steel appliances, A/C ready, fenced back yard and more! Townhome model homes are Open Sat-Wed 10am-6pm! Currently under construction with an estimated towards the end of June. Photos are of our model home-show options." "This is my last Coho Plan at this price, only 2 remain! $5,000 in seller paid closing costs with sellers preferred lender! Our townhomes are smart homes they also include laminate on the main level, stainless steel appliances, A/C ready, fenced back yard and more! Townhome model homes are Open Sat-Wed 10am-6pm! Currently under construction with an estimated completion mid-June. Photos are of our model home-show options."